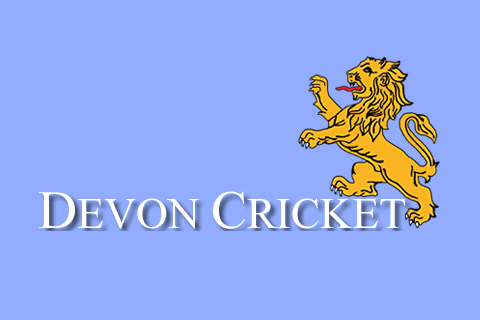 DEVON completed their ECB Cup campaign with a comprehensive seven-wicket victory over Dorset at Kilmington & Stourton. 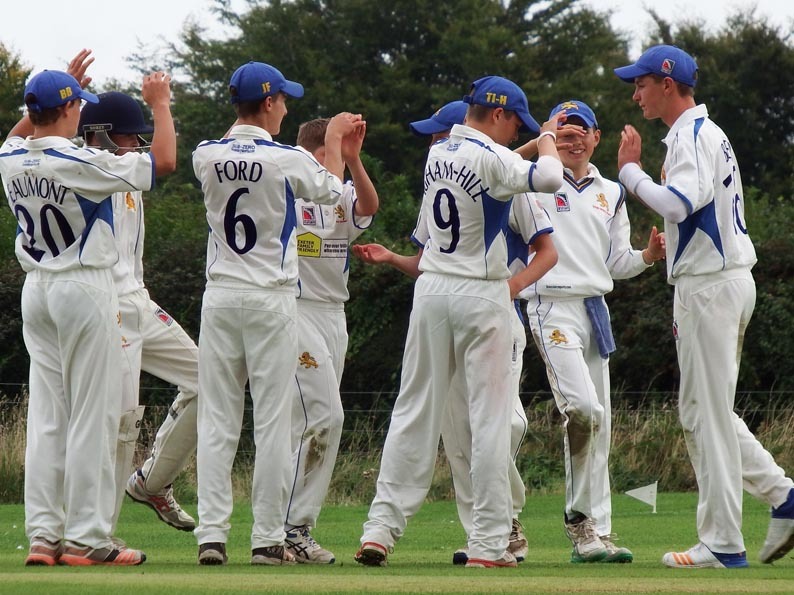 This victory secured second place for the team and top Division cricket next season as U15s. Devon finished one point behind Somerset and might have won the division had their batting fired earlier in the competition. Against Dorset, Taylor Ingham-Hill, captain for the day, won the toss and unsurprisingly asked Dorset to bat on a wicket still damp from overnight rain. Although Dorset have had a wretched season, losing all their games, Devon were in no mood to treat their opponents lightly. In a game reduced to 45 overs a side, the opening attack of Baker and Ward bowled tightly. Baker took the first two wickets in his opening five-over spell. 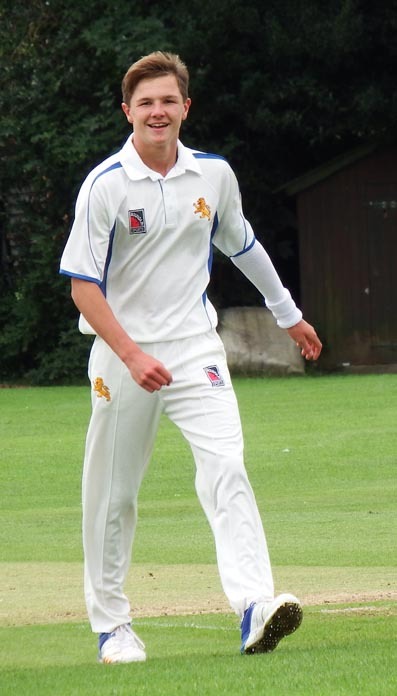 The introduction of Dylan Hurst saw the pressure increased on the batting side. He had exceptional figures of 2-6 from five overs. The spin of Jack Ford was no relief for the home team. Although wicketless, his frugal nine overs cost just nine runs. The returning Baker completed the demolition, as he has done frequently this season. He took four wickets in 16 balls to finish with career-best figures of 6-17. Of these runs 13 were wides under the strict interpretation of this competition. Devon lost Josh Farley (12) with the score on 25. Jack Ford (29) and Dylan Hurst (19) had a partnership one shy of 50 before Tom Reynolds and Ben Beaumont completed the run chase in the 24th over. Summing up the season, manager Nigel Ashplant said: “The team has bowled and fielded superbly throughout. “Sonny Baker has been exceptional, especially in his second spell, and has been well supported by his opening partners. “Josh Farley, Jack Ford and Taylor Ingham-Hill have controlled the middle part of games. “On the batting front, Elliot Hamilton was missed in the early part of the season, when he broke his collar bone. “His return to the middle order coincided with a step-up in the batting levels. 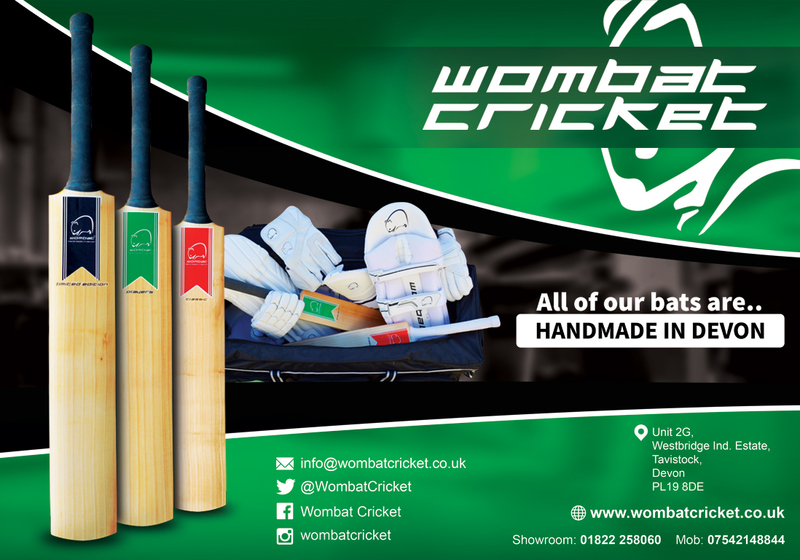 “Tom Reynolds and Ben Beaumont in the their first season have batted with increasing confidence. “Captain Joe Du'Gay has developed as a leader, and made important contributions with the bat.